more accessible, guitars were mainly a preserve of the American middle classes. days before their folk music became known as blues. Buddy Bolden band c. 1903.
playing ragtime, blues’ direct forerunner. was forced out. He still had an important part to play. Charlie Galloway would eventually be replaced by that other guitarist from the 1880s, Jefferson Mumford, who was with Bolden during the glory years from 1897 to about 1905 when Kid Bolden got upgraded to King Bolden. embryonic blues and jazz musicians much more room for individual improvisation. 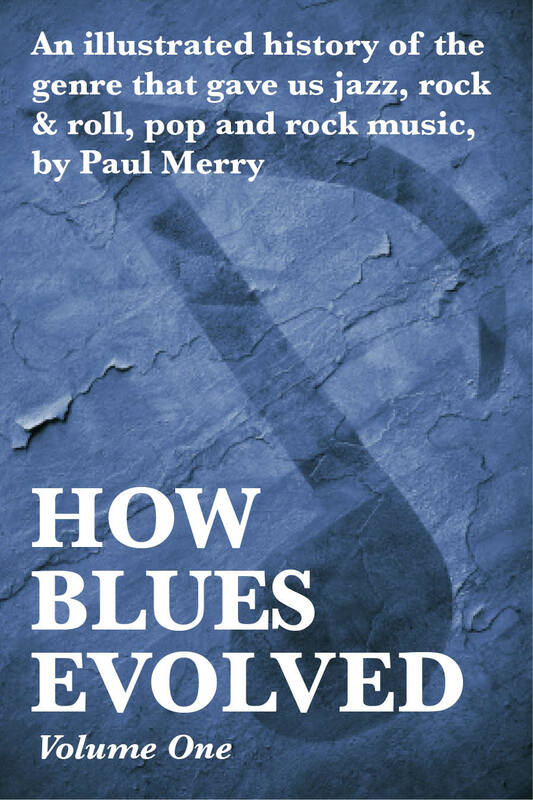 early ragtime, blues and jazz, Jelly Roll Morton, later immortalised Buddy Bolden in song. In the UK, get your FREE How Blues Evolved preview on link below. In the USA, get your free previews on this link.